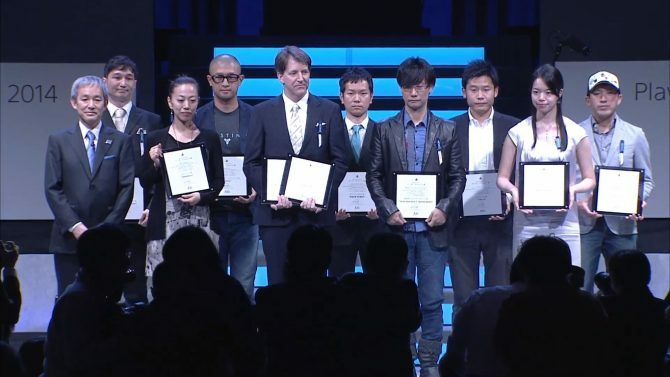 The PlayStation Awards is a yearly gaming event that honors games for Sony’s consoles over in its homeland of Japan. Games who reach a certain amount of commercial success are recognized with various awards. 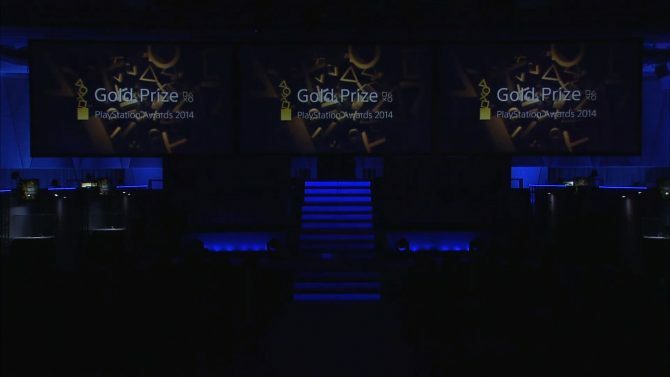 The Gold Prize, awarded for selling a half a million copies, was given to various fan favorites like Metal Gear Solid: Peace Walker, Kingdom Hearts: Birth by Sleep and Phantasy Star Portable 2. This year only one game won the Platinum Prize. Can you guess what it was? 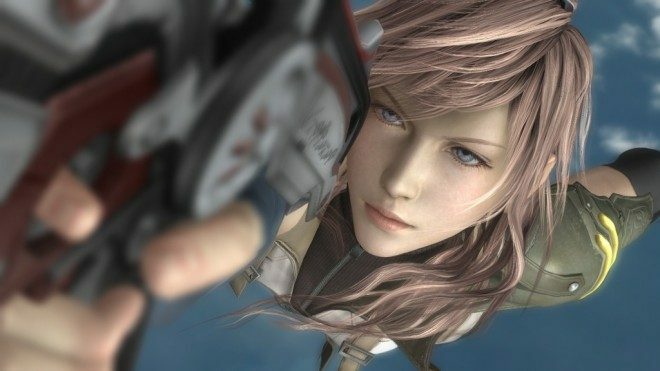 Final Fantasy XIII took home the only award given for sales of at least one million copies. Games honored will also receive new packaging, which can be viewed at the link below. What I find a bit strange about this is that not only is it the only game honored with Platinum, but it is also a multiplatform title. A game that is also on the Xbox 360 is winning a PlayStation award. Weird right?